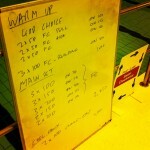 Hopefully you know what to expect now: three new triathlon focussed swim sessions. 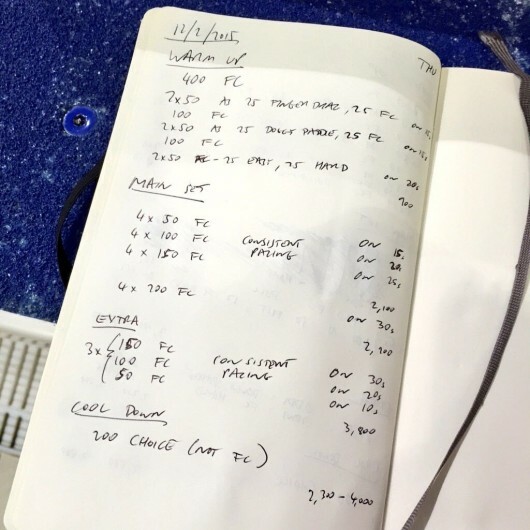 There’s work on stroke length and the catch and a volume heavy set to finish the week. Whenever I get swimmers to count strokes I always emphasise that I don’t want to see them gliding to reduce their stroke count. 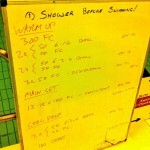 I want the swimmers to focus on their stroke and really work the water to gain that extra distance. I’m not expecting huge changes, it’s that focus I want. 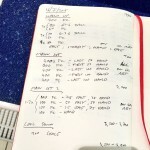 I’ll still get some big push offs and glides so I often follow stroke counting with some high arm turn over sprints. Back to working on the catch. I carried the technique work – fist drill in this case – through into the main set. 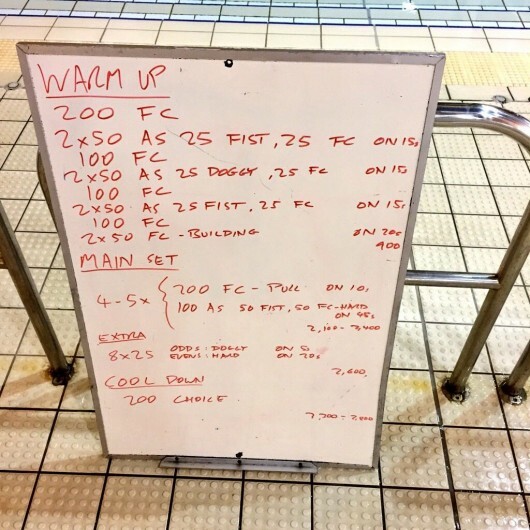 I wanted to create a strong contrast between swimming with fists and swimming with open hands so fist drill is followed by a hard effort. 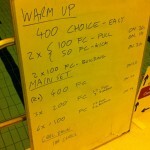 This session was all about the distance really. 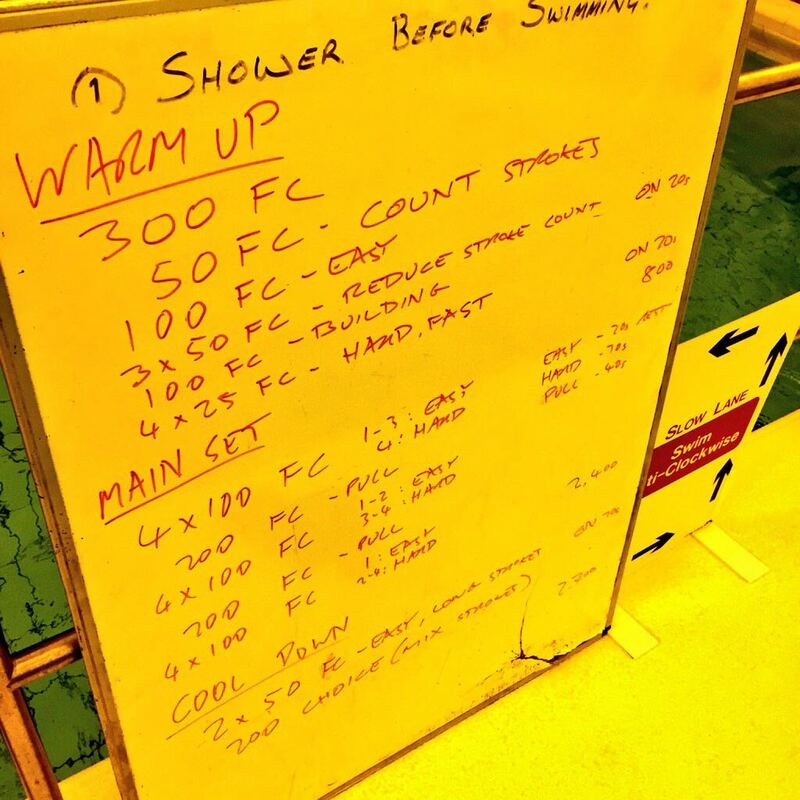 The main set is long and rest periods are relatively short meaning swimmers get through a lot of length during the 60-90 minutes they’re in the pool. The breaks also allow me to throw in a few stroke pointers as they go.